In the present time, we go to the internet for any kind of information we require regardless of the topic. There are countless websites on the internet to provide us with the information that we need. These websites are designed by web page developers all around the world. Because of the never-ending progress of modern science, people are more interested in seeking a career in IT sectors. Among those people, most of them are leaning towards web page designing. In today’s timeline, the possibilities are endless when you are a trained web page designer. Every web page developer has their own way of coding and developing that separates them from others of the same professions. Different programming languages are out there for these developers to use in their work line. They choose the language which will provide them with high-level developing and more realistic designs for their clients. Different programming languages allow different frameworks to work with for developing web pages. Python Django framework is one of the most popular names among the developers from the recent times. Python is already an established programming language among the developers. It is considered as a highly articulated language. You can find the guidelines and instruction very easily regarding the way how the code is needed to be written and formatted. A fine structure is found in the pattern of coding while using this framework. Developing web pages using different coding languages often requires the usage of third party libraries. 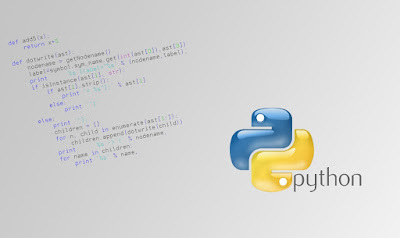 While using python as coding language, it is not likely for the developer to face any kind of problems. These third party libraries are powerful and mature enough to help you write a fine code that is fast and free of errors. This framework is equipped with different types of helper tools that can take the edge off from the work of the developers. With these helper tools, it is much easier to write codes along with their maintenance. There is a default implementation mechanism that comes with the framework. It helps the developers to write databases for the web page along with the query of the database both by Python. As a result, there is no necessity to write any of the SQL lines manually. Developing web pages also involves the maintenance of the website or the client. It is vital managing all the contents of the website flawlessly. With Django framework, there is no need to write any extra codes or texts during these times. It saves a lot of time and work of the developers. To exchange from one framework to another is necessary for the developers when the new framework is offering benefits that are hard to ignore. Django framework has done the same to other frameworks. It has become the dream framework for any developer. Modern science has developed in a non-measurable scale to cope up with the frequent demands of people. Technology is directly involved in all the works we do whether it is personal or commercial. Usage of the computer has become a mandatory requirement in every sector regardless of the line of work. The software is needed to perform any type of work with the computers. Some people or organizations require customized software to satisfy their needs. There are numerous amounts of software developers around the world. They work really hard to develop this software that we use for our purposes. These software developers are different in their way of working and developing software. All of the developers have their own way of doing what they do. This involves doing their work in different programming languages. This completely depends on the preference of the developers. They use the languages that they see fit for the type of projects they do. 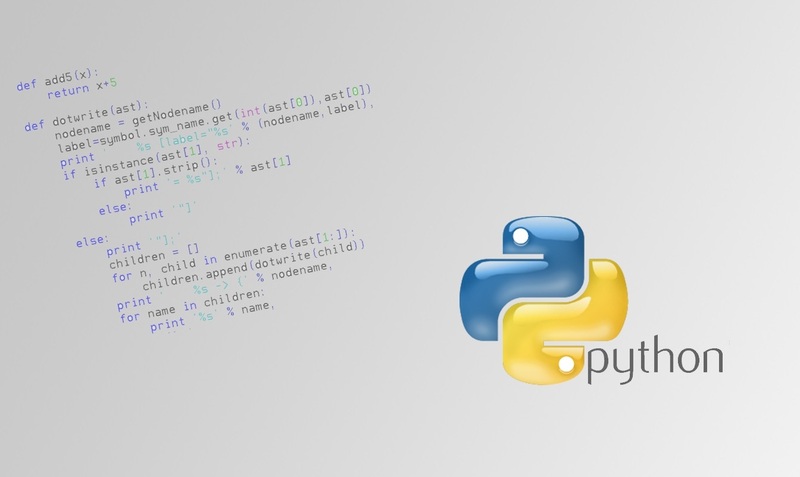 Among all the programming languages that developers have come across till date, Python is one of the most used ones. It has already created a huge name in the developer’s community for the benefits it offers. It is used to make varieties of software all around the world by a lot of developers. Programmers are now able to create software that has less complicated and readable codes that help to express the concept a lot easier. The developers also get the advantage of integrating with other programming languages while using Python along with the helper tools seamlessly. 1. Django framework: Python Django framework is one of the most widely used frameworks among the programmers for coding. It is a high-level web application framework that provides a simple and rapid development environment for the developers to build a wide range of websites and web applications. It helps the developers with the advantage of not having to write lengthy codes for the application. It also comes with several helper tools that make the work of a developer a lot easier with easy access to third party libraries. 2. Kivy: It is an open source Python library and used for creating multi-touch user interface. It usable with several popular platforms such as Linux, iOS, Android. This allows the users to create applications for multiple platforms using the same base coding. 3. PyGUI: It is an open source Python framework that is known as the simpler than other frameworks. It allows the developers to take advantage of the Python language and create GUI API. GUI API is usable with Windows, OS X and Linux. As a result software with this framework can be used on all these platforms. These are some of the popular frameworks that developers use to take the full benefits of Python language.